At the end of 1992, the leaders of Canada, the United States, and Mexico signed the North American Free Trade Agreement (NAFTA). Once ratified, it took effect on January 1, 1994. Though its White House proponents hailed NAFTA as a transcendent step towards mutual advancement for the three partner countries, there was significant opposition in each NAFTA nation. As the years since NAFTA’s implementation have passed, many significant flaws in the agreement have come to light. It is clear that a new NAFTA that addresses these flaws is necessary in order to create a more multilaterally beneficial system. Beyond dispute, the agreement brought some important economic successes to Mexico. Its manufacturing and other exports ballooned in real terms (adjusted for inflation), as did foreign direct investment (FDI). International competition spurred advancements in industrial productivity, and Mexico has been able to constrain its macroeconomic policies to control both inflation and its deficit. Yet, as quickly became a major theme, these benefits were not enough to initiate the drastic economic growth that was originally expected and touted. Total investment remained basically static, as FDI replaced domestic investment; the majority of FDI was used to purchase already established firms and for “production-sharing operations” (value is added to imported products, such as importing chemicals to make plastic, which are then re-exported). Thus, the economic “spill-over” (the economic multiplier of investment) was significantly limited, as were the benefits from increased exports. The most significant blow to Mexican development since NAFTA’s reign, however, has been in the agricultural sector. 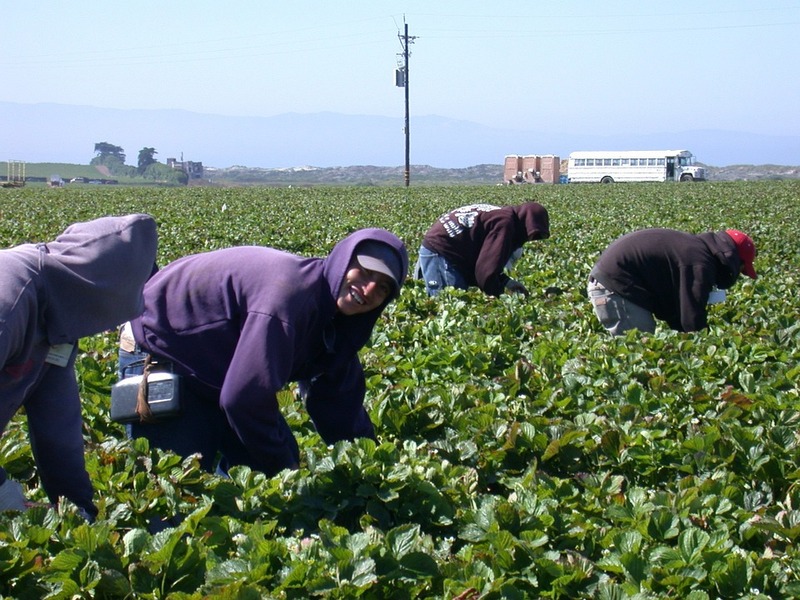 While gains in manufacturing and other areas of the formal sector at times have been significant, they have been largely dwarfed by a loss of over 2.3 million jobs in agriculture because of foreign competition, according to the Mexican Instituto Nacional de Estadística y Geografía, and over half of the new jobs that were created did not meet the basic standards when it came to benefits. As previously discussed, promoting FDI was to be a primary focus for NAFTA, and in this area it succeeded – Mexico saw an increase of 124 billion USD, and Canada drew in 202 billion USD more over the initial NAFTA years. However, the job creation in these countries overall turned out to be a negative process because of the inherent limits in the complexion of the jobs created. Unfortunately for the United States, the jobs it lost to cheaper NAFTA-partner firms were not replaced–another clear theme in NAFTA’s eventual impacts. More U.S. jobs were lost through NAFTA than were gained between 1993 and 2002. These types of job losses, as seen in Canada, have significantly contributed to inequality among the American work-base; the types of jobs lost (mostly cheap labor and manufacturing) most seriously affect the lower and middle socio-economic strata. Clearly, a free trade agreement between Mexico, Canada, and the United States has the potential to benefit the citizens of the three countries. Overall, however, NAFTA’s impact on them over the past two decades has been essentially a failure. In building a replacement, several important factors must be considered in order to translate NAFTA into a success. Primarily, a New NAFTA (or NNAFTA) must allow individual governments to enact policies to address the inevitable and usually severe effects of economic liberalizations like free trade agreements, in order to ameliorate the trade agreement’s impact. Any large-scale trade treaty will cause an equally large-scale domestic economic restructuring, and domestic governments must have some power to influence this restructuring. For NNAFTA, the Carnegie “Policy Outlook” by Zepeda et. al has delivered excellent recommendations. They point to the success of China’s trade agreements; Beijing has been able to maintain its ability to formulate policies that direct FDI into domestic industrial growth. Their recent economic hyper-success should prove that such an ability obviously merits inclusion in NNAFTA. In creating NAFTA, it seems the governments of the three nations voluntarily renounced almost all of the macroeconomic power they had over their individual economies. Though Bruce Campbell states “[a]t its core, NAFTA is about shifting the power in the economy from governments and workers to corporations”, even this may be an overly optimistic view. The largest corporation is only a fraction of the total economy, so the abstention of the three NAFTA governments results in the power being not transferred, but dissolved. In the buildup to the United States presidential elections in 2008, NAFTA played a significant role in both major political parties’ platforms. While Senator McCain defended NAFTA as an American economic stimulant, then-Senator Obama called for the reopening of NAFTA for negotiation on the major issues of environmental and labor rights protection. But as the second anniversary of President Obama’s election is now approaching, NAFTA has yet to make its way to the point in the President’s singular, mono-issue style. As the U.S. economy continues to shed jobs and stutter in its recovery, successfully organizing a NNAFTA (New NAFTA) could significantly help both the economy and Obama’s political prospects in upcoming elections. More than just improving the American jobs outlook, seemingly the most pressing American political issue, a better and more equitable NAFTA would help resolve another political quagmire plaguing the U.S. – immigration reform. As Zepeda, Wise, and Gallagher aptly put it, “one of the paradoxes of NAFTA…is that Mexico now ’exports’ more people than ever.” For most of these displaced immigrants, their quest for jobs ends in the United States, which, if the recent panic-driven attacks on the 14th Amendment are any indication, is acknowledged as a “big” problem requiring an almost visionary agenda. Thus, by improving NAFTA, the Obama administration could set the stage for two huge political triumphs–as well as help improve the lives of average North Americans. It is to be hoped that revising NAFTA will soon make its way back into the political arena of discussion and debate. 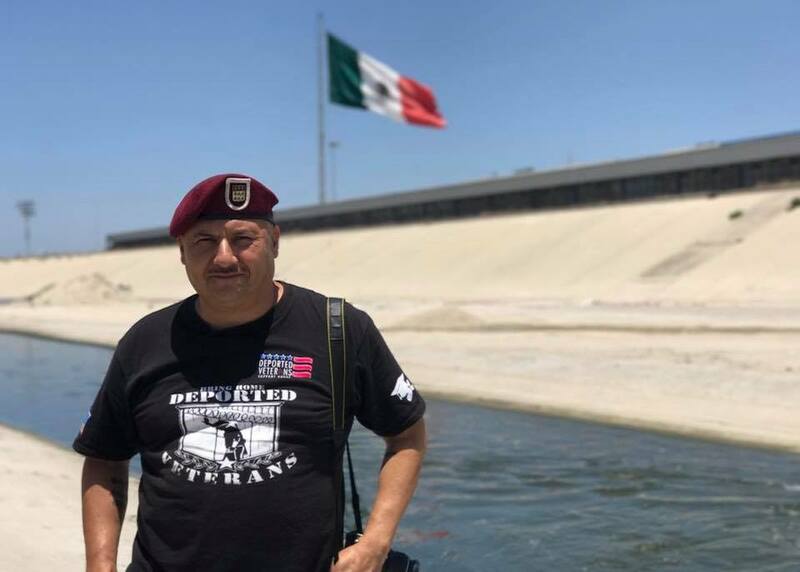 Can a California Bill bring back Deported Veterans?